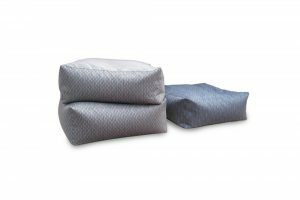 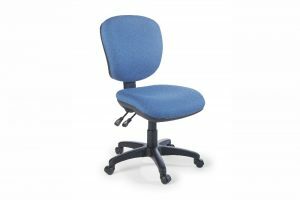 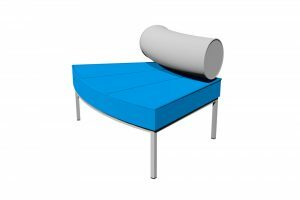 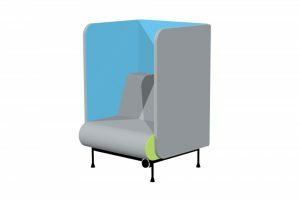 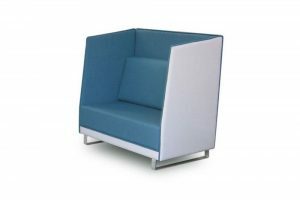 From our GALAXY Seating range, GALAXY Radial Ottoman (outside backrest) is a modular, wedge shaped seat that groups with other GALAXY seating modules to form a variety of organic configurations. 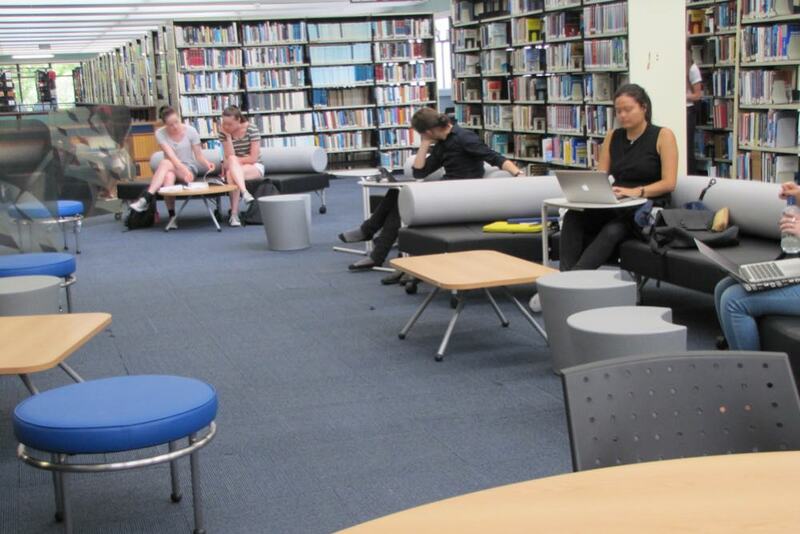 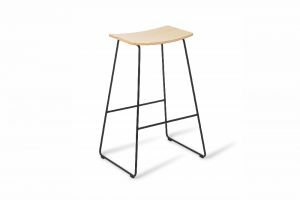 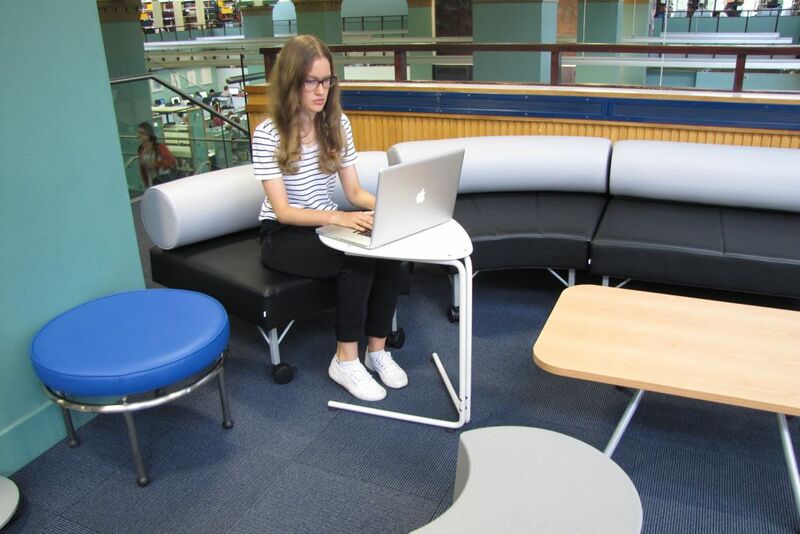 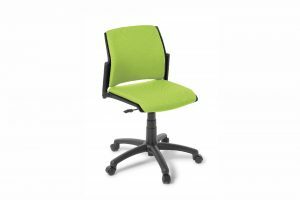 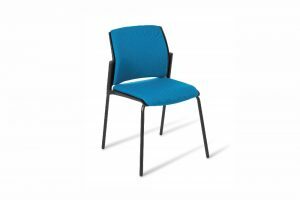 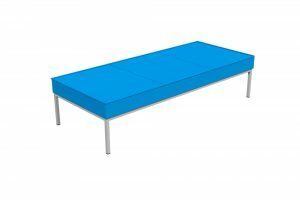 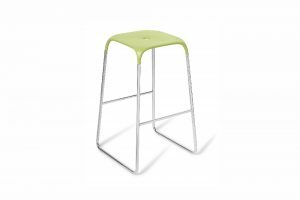 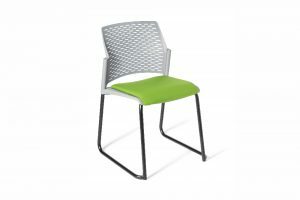 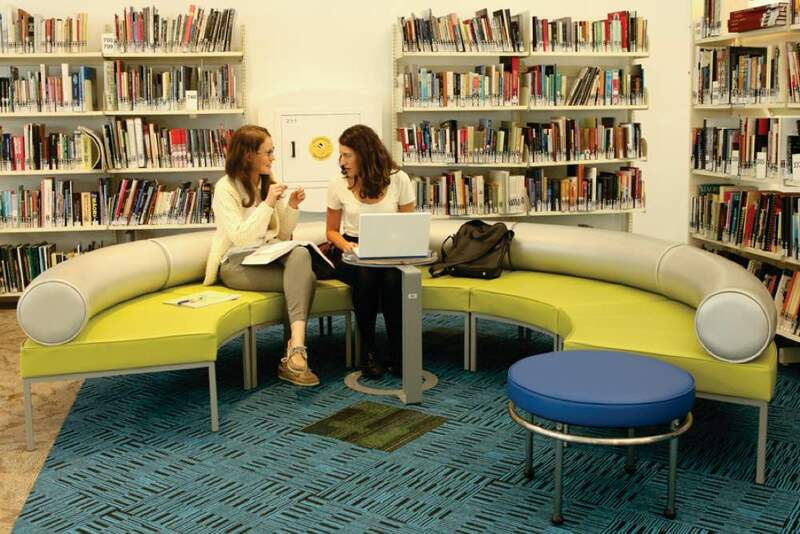 Designed for ever-changing spaces, GALAXY provides a great informal option for working, socialising and learning. 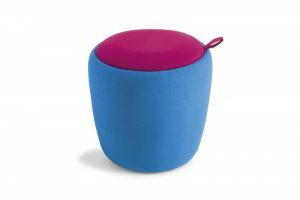 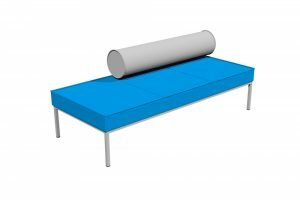 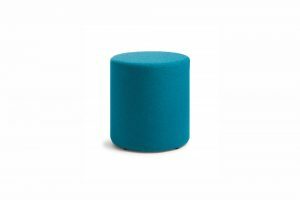 Maximum versatility — GALAXY Radial Ottoman groups with the other ottomans in the GALAXY seating range to define your informal learning zones. 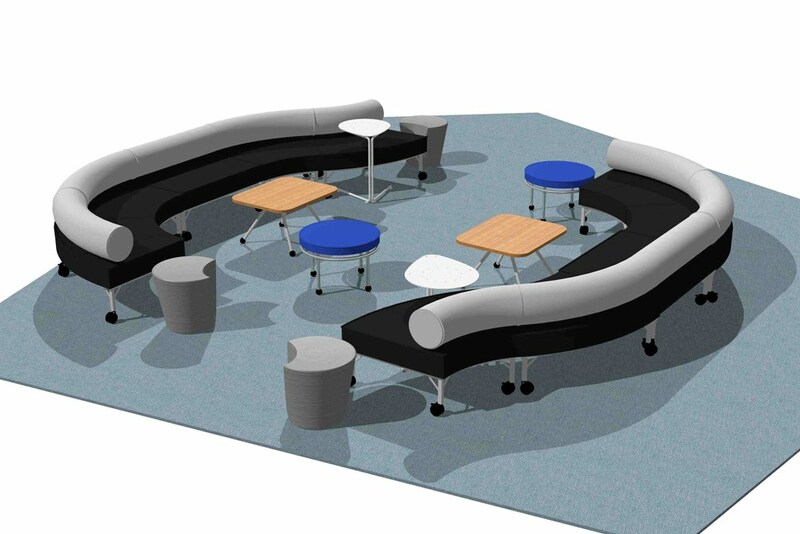 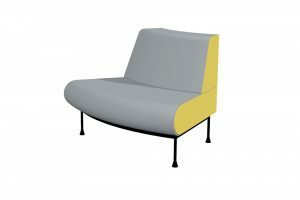 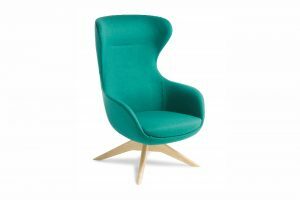 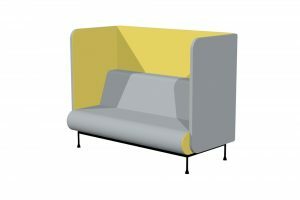 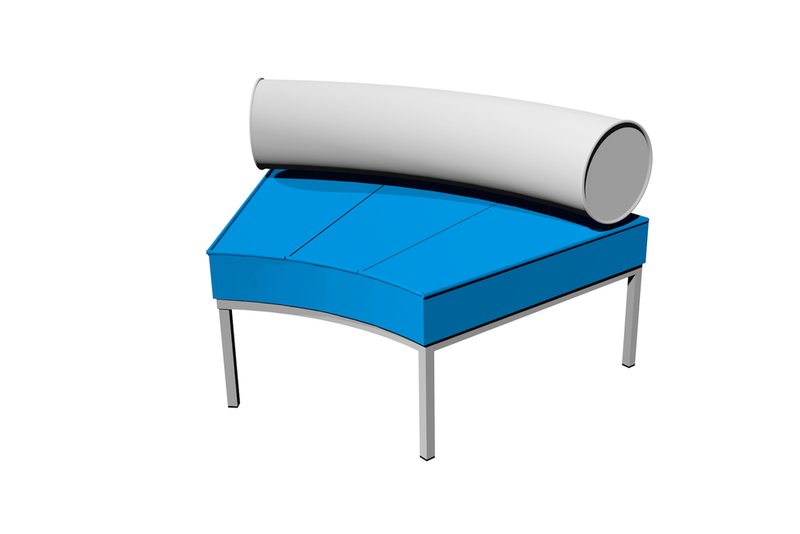 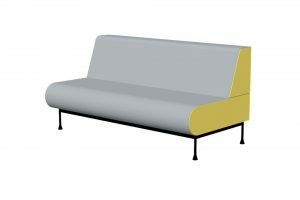 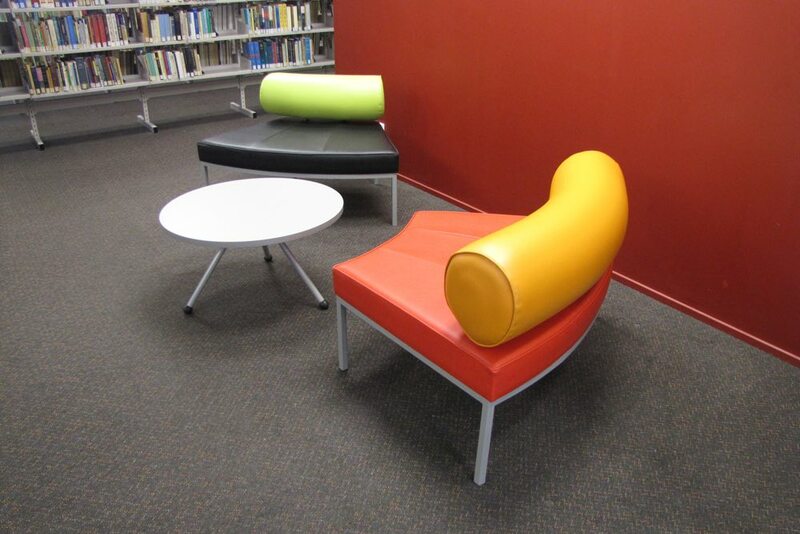 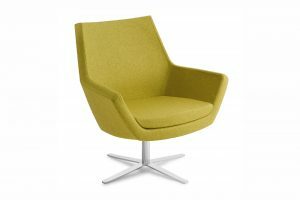 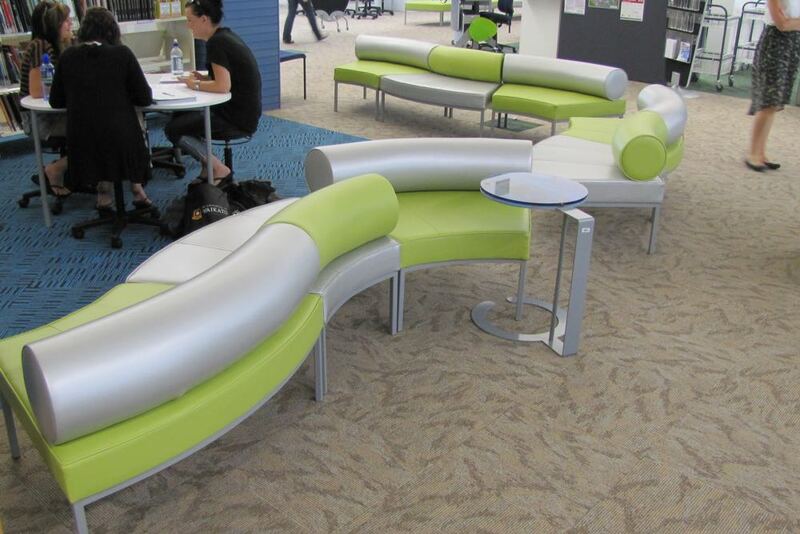 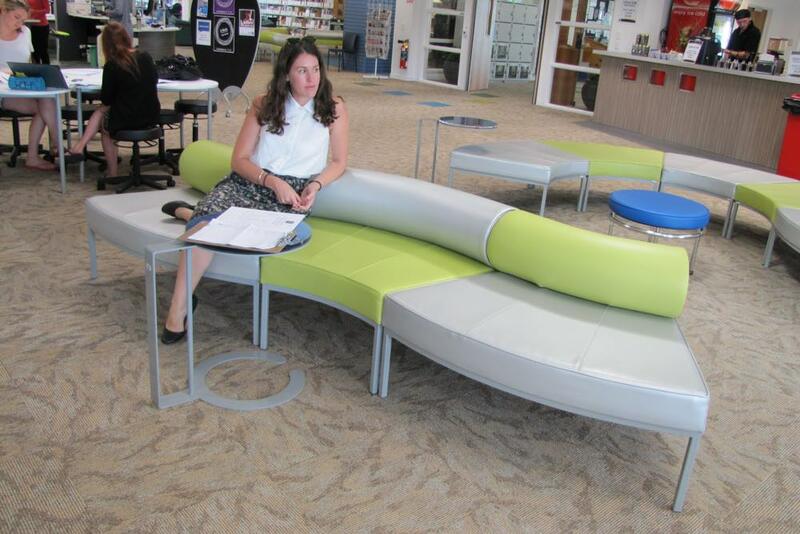 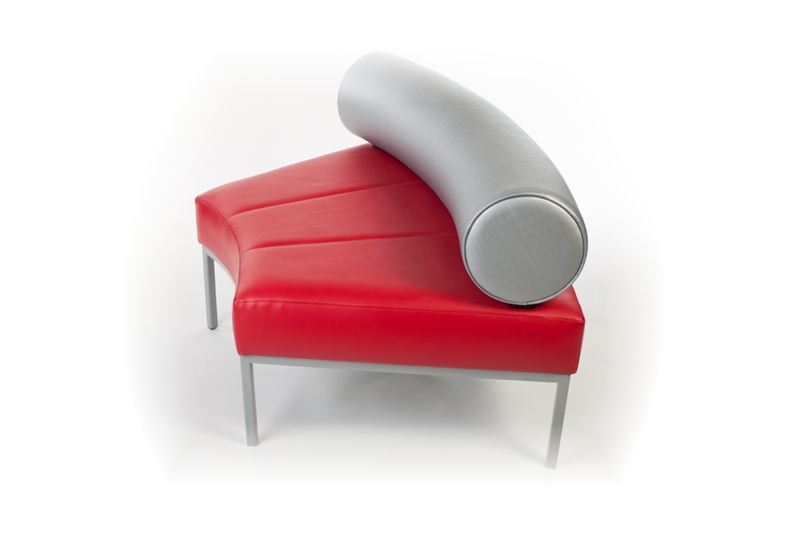 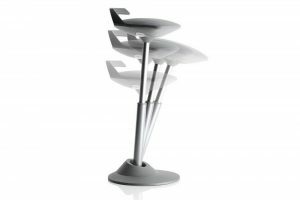 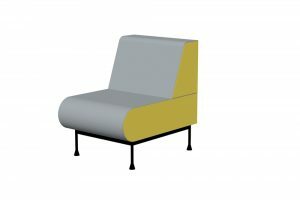 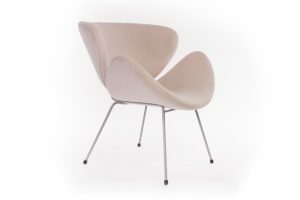 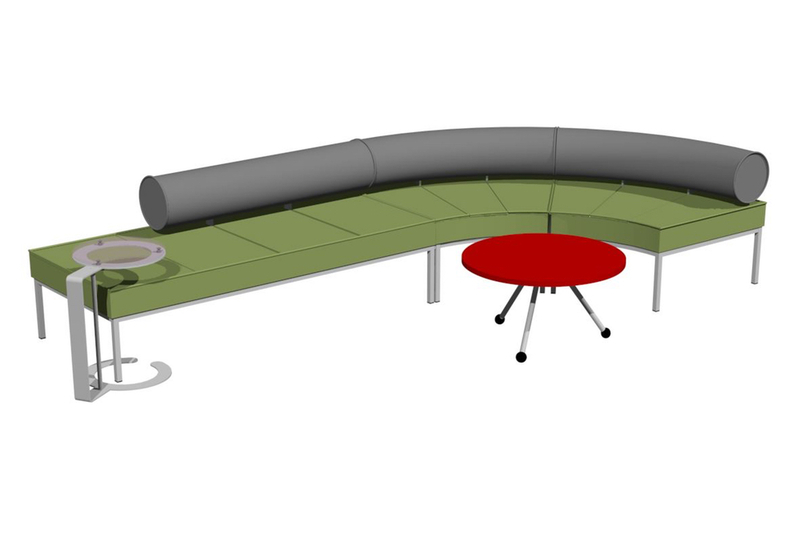 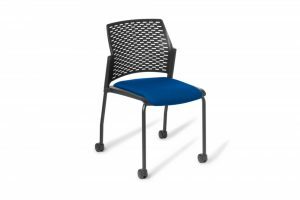 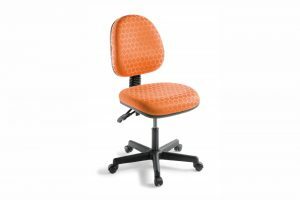 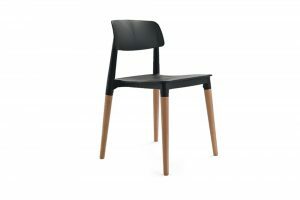 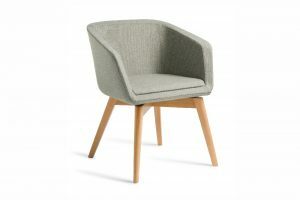 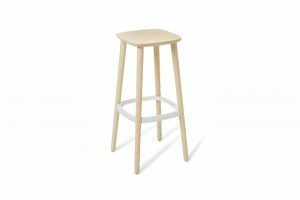 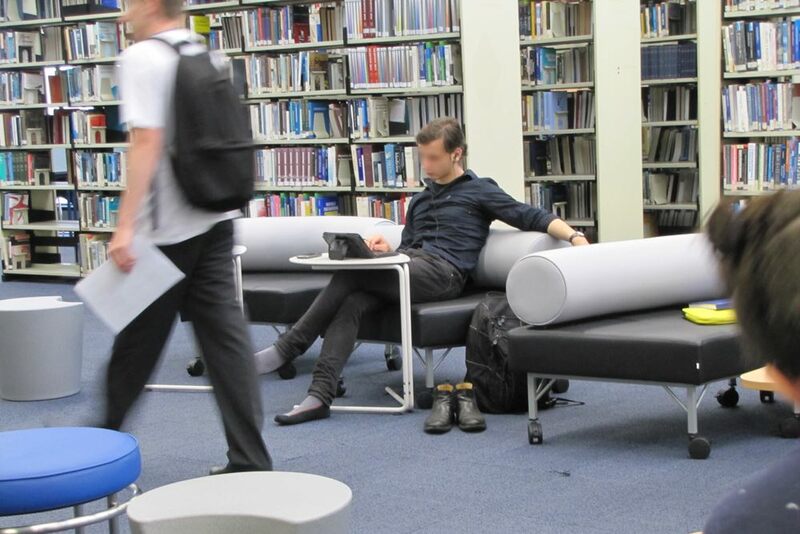 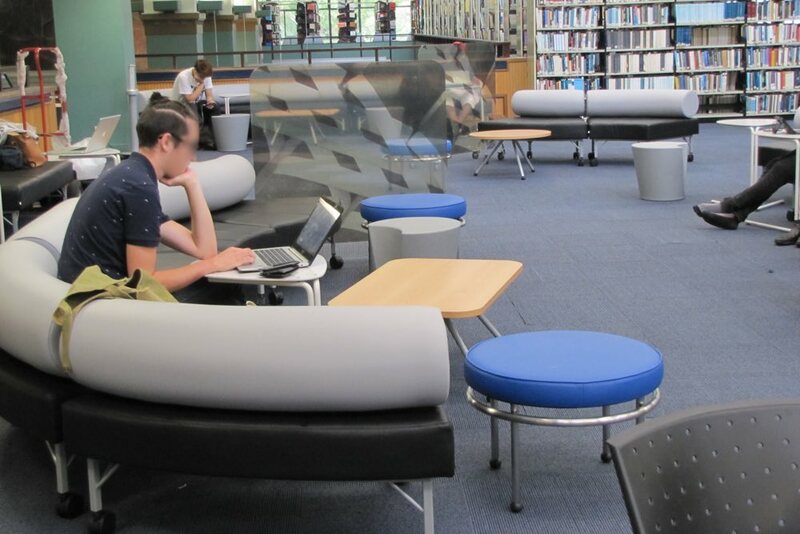 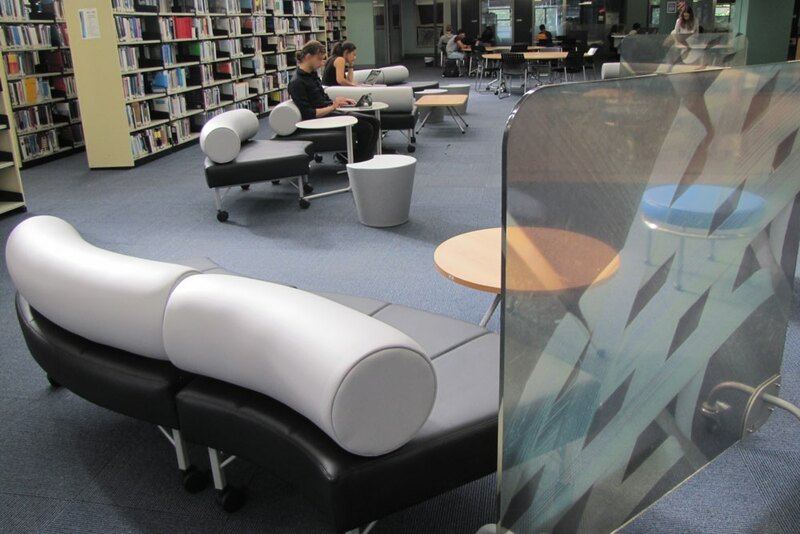 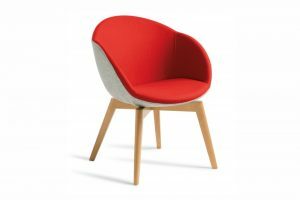 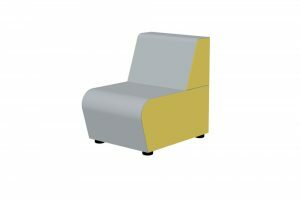 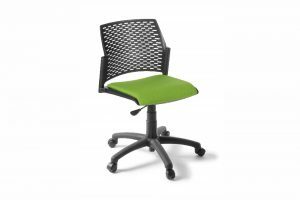 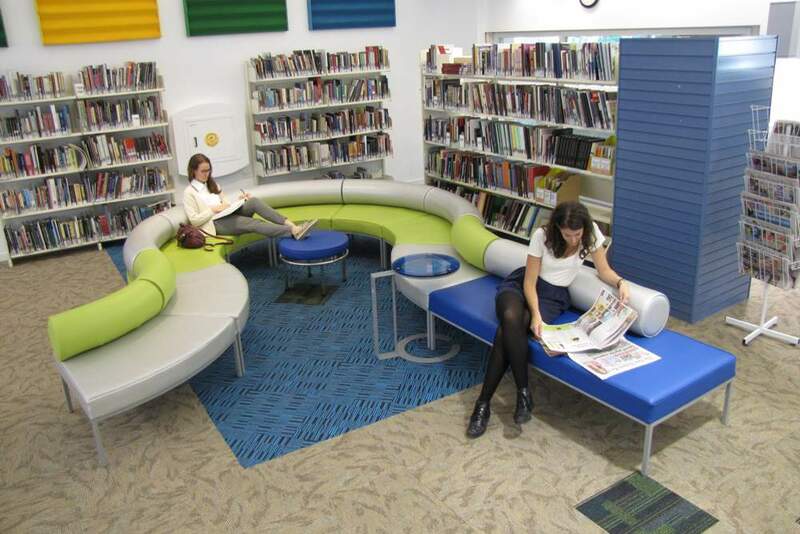 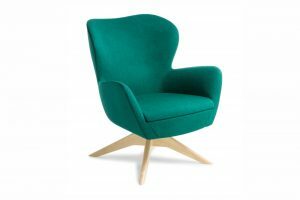 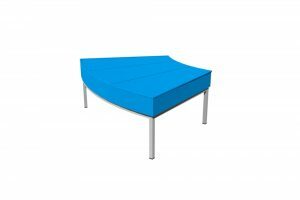 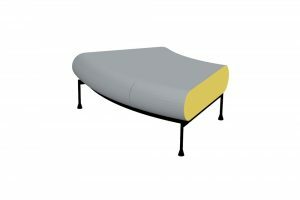 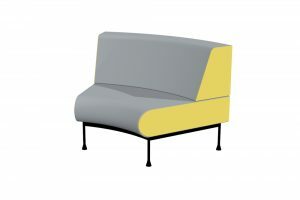 Designed with stylish curves to form cosy, comfy,interactive spaces. 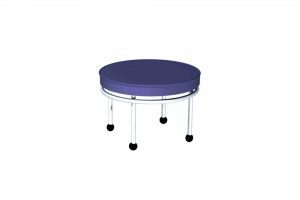 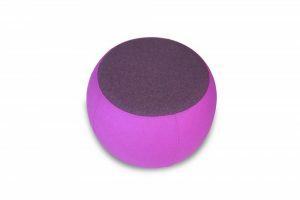 Available mounted on brake castors for extra mobility. 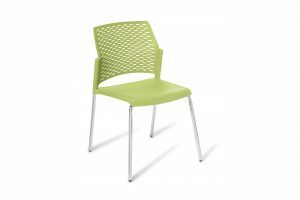 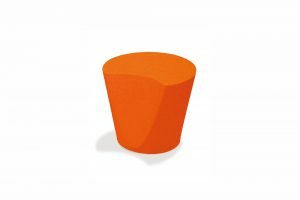 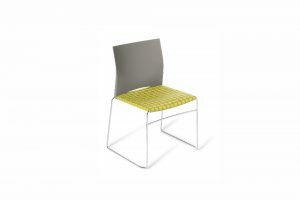 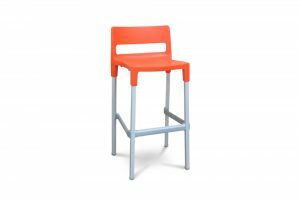 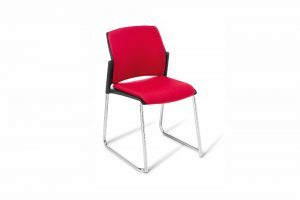 Comes standard in commercial vinyl, in a range of stunning colours. 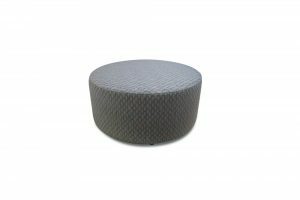 Also available in a range of exciting wool fabrics (POA).